Poems of the Countryside Anon. Poems of the Countryside - Anon. Viking, 1987, Hardback in Dust Wrapper. Condition: Very Good - in Very Good DJ. DJ slightly ruffled along edges. 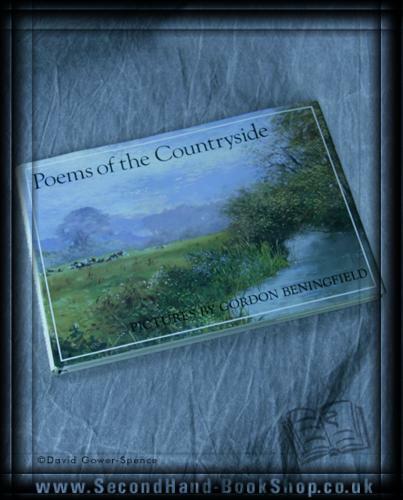 Contains a wide selection of poems - some familiar, some much less so - is sensitively juxtaposed with Gordon Beningfield's magnificent pictures, largely taken from his bestselling books to create a very special kind of anthology - one that will give poetic and visual pleasure for many years to come. Illustrated by Gordon Beningfield. Size: 7" x 10".